Dharamsala, Nov 3: After shooting his feature film "Hamid" in the green valleys of Kashmir, filmmaker Aijaz Khan urged other members of the film fraternity to showcase the life of Kashmiri people and their issues through more number of films and shows. "Kashmir is a beautiful place. But sadly, people there are going through so many problems. 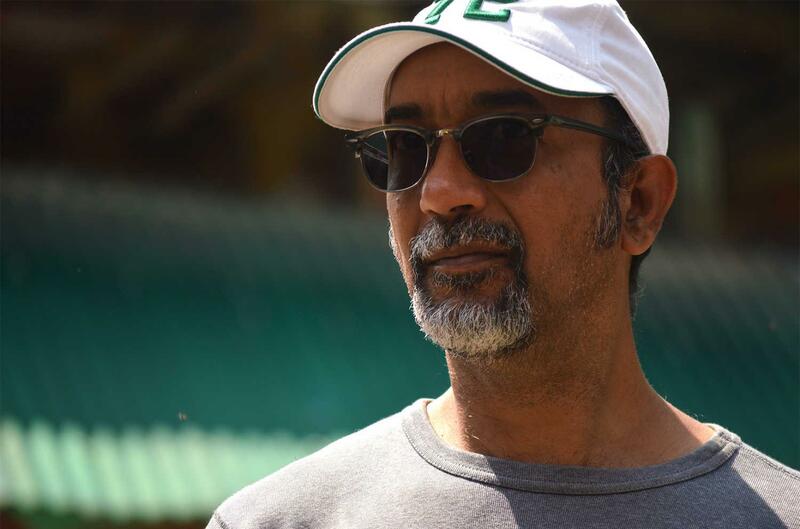 As a part of the film industry, I feel more films and shows should be made to create awareness about the Kashmiri culture and the existing conditions of the place among larger audience, " Aijaz told IANS here. At the same time, the director feels "filmmaking won't solve the issues of Kashmir". "The issues in Kashmir are going on for years and they are deeper than what all we think. No doubt, more films should be made but films and shows are not the exact solutions of the problems of Kashmir." Aijaz's film "Hamid" is about an eight-year-old boy whose father has gone missing in conflict-torn Kashmir and how he tries his best to search for his father. The film features actors like Sumit Kaul, Rasika Duggal, Vikas Kumar and child artiste Talha Arshad. Talking about the film, Aijaz said: "We decided to keep the setting as real and authentic as possible by shooting the film in Kashmir with local actors. "And I tried to be as honest as possible while making the film. I did not take any side. My intention was only to make the film without any biases." Hamid will be screened at Dharamshala International Film Festival (DIFF) as the closing film of the gala. And for Aijaz, getting "Hamid" to be screened at DIFF is no less than a privilege.